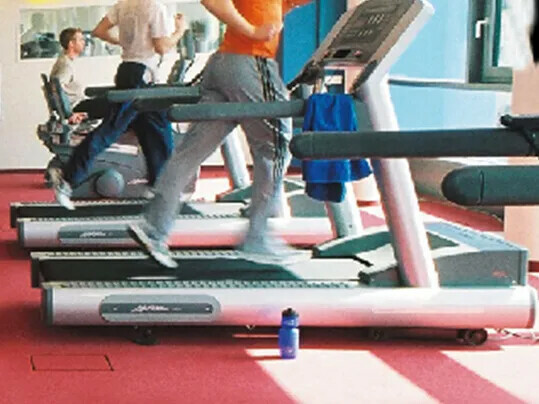 Forbo treadmill belts help fulfill the equipment’s high demands from walking to jogging training. 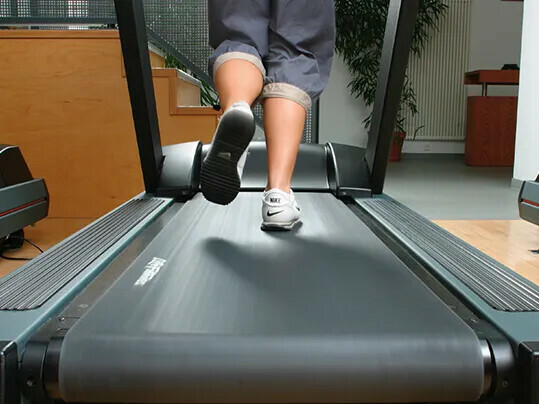 Coating means lubricants are not always required and maximum demands on treadmill acceleration are fulfilled. Their smooth tracking prevents accidents. Belt surface patterns provide ideal grip for different shoe soles, from training shoes to combat boots. 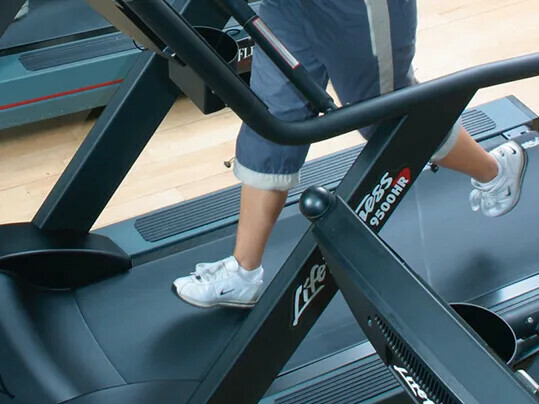 The excellent straight tracking, long service life and low power consumption thanks to patented Texglide™ technology of our treadmill belts guarantee enduring smooth and economical operation.